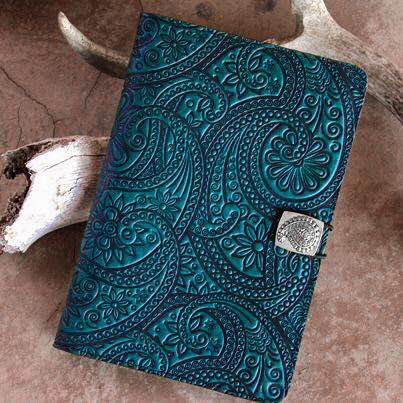 Fathers Day Sale - May 29th - June 17th. 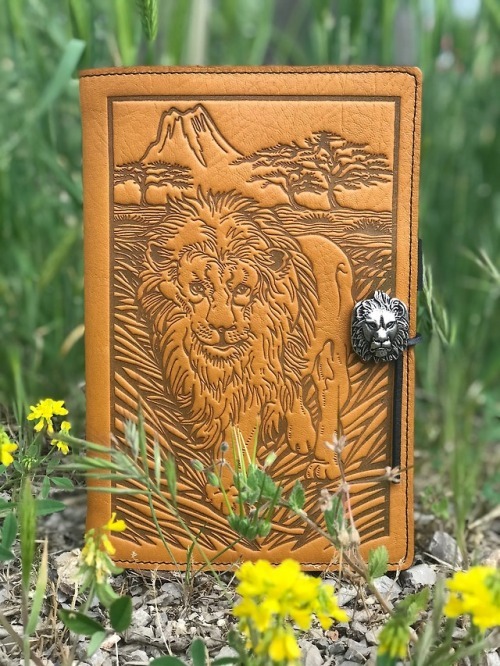 Lion in Marigold - Oberon Design Leather Notebook, Journal, Portfolios, iPad, Kindle and iPhone Covers. 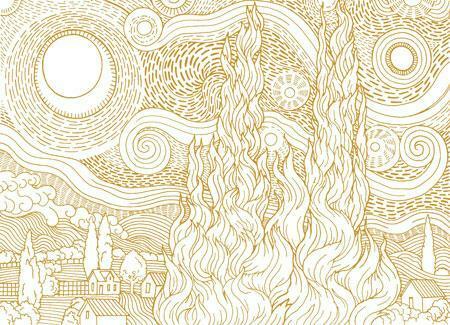 Van Gogh Sky covers are 15% off this week, through Sunday April 29th. 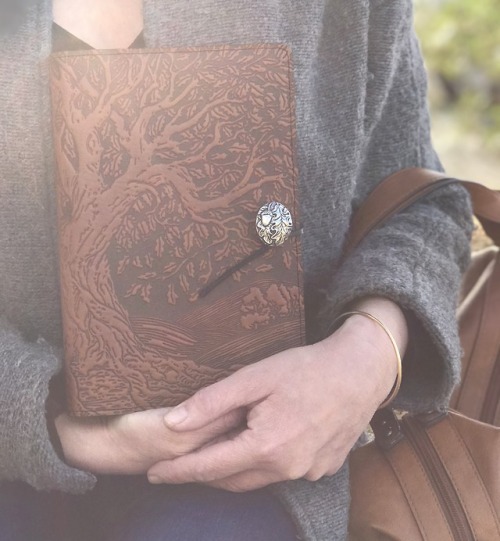 In honor of Earth Day, all Tree Portfolios, Notebooks and Journal Covers are 15% off this week, through Sunday April 22nd.